tonil, ISHTIAK AHMED, Kung Fu Tze and 1 other person like this. Watch the UFC 201 Q&A with champions Eddie Alvarez and Amanda Nunes on Friday, July 29 at 2pm/11am ETPT live from Fox Theatre. I just read Scoggins is out of 201 due to "weight-cutting issues". This card is glutton for failure. I just hope everyones clean and comes in at weight. jluc and Jehannum like this. Awesome, looking forward to the fights. DonCarlos, Essie and leatherf4ce like this. Masvidal and his weight cutting issues. Cant believe he has to use a towel at 170, dude was a 155er. Tobago Jones, Harry Ellis and leatherf4ce like this. maybe he's trying out the Hendricks Whataburger diet no fries of course. Sid Arthur and leatherf4ce like this. KK and Lawler looking good.. War! I hope robbie doesn't miss weight from carrying all those souls he has taken! dr.sick and TheRuthlessOne like this. 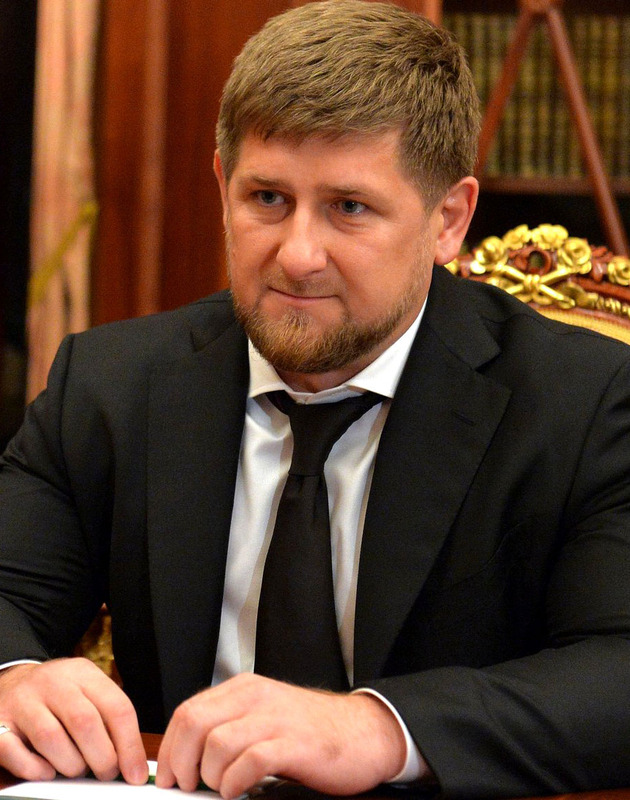 The guy reading out the official weights looks like Ramzan Kadyrov!!! BAZ Rutten, CPH and chunglii like this.